The Imperial Palace in the Chiyoda district is one place that is quite overlooked in favor of places like Ginza, Akihabara, and Tokyo DisneySea, but it is a hidden gem that is closed off to most visitors unless you join a private tour. 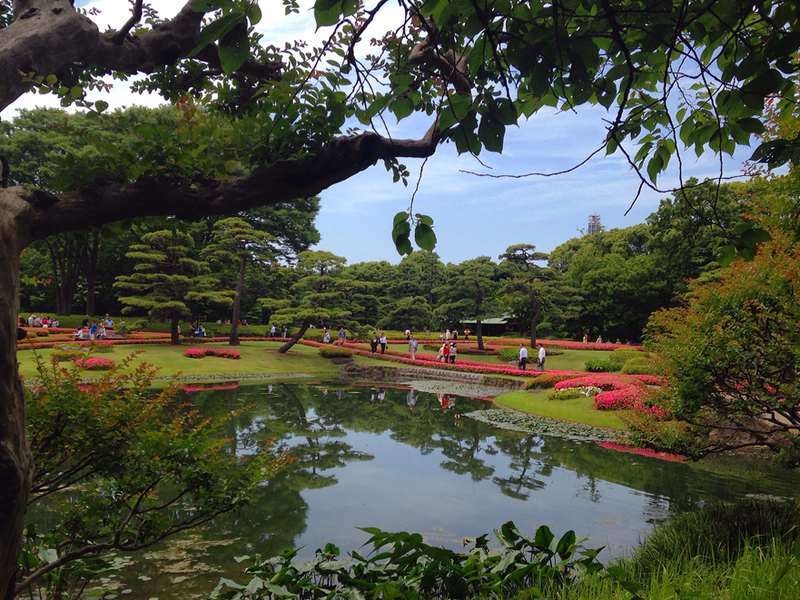 It is the current residence of the Imperial Family so only a few areas are open to the public. The palace grounds are perfect for both history and nature lovers since the area features relics from a bygone age and a beautifully designed garden. 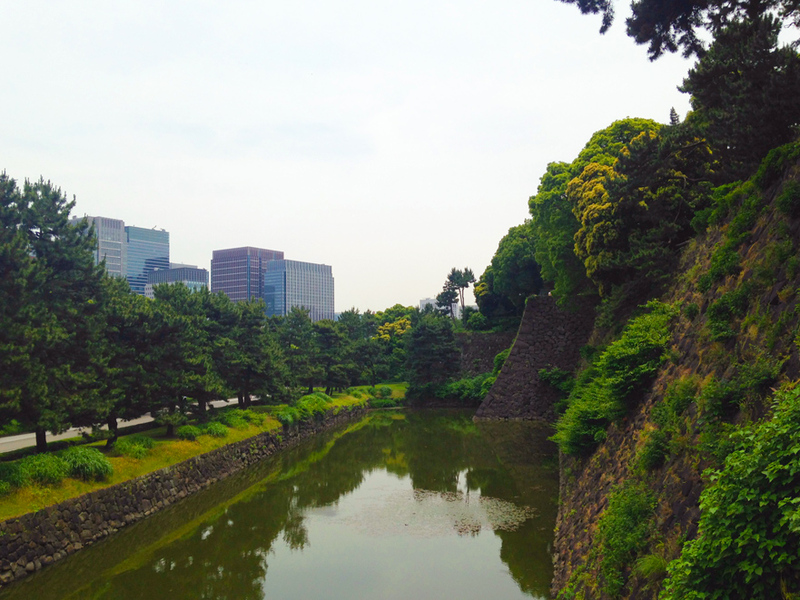 You can see remnants of the old palace such as the watchtowers and the moats, the more recent buildings like the Imperial Household Agency Building and the Chōwaden Reception Hall, and the East Garden that sprawls over 2,300,000 square feet (210,000 square meters). 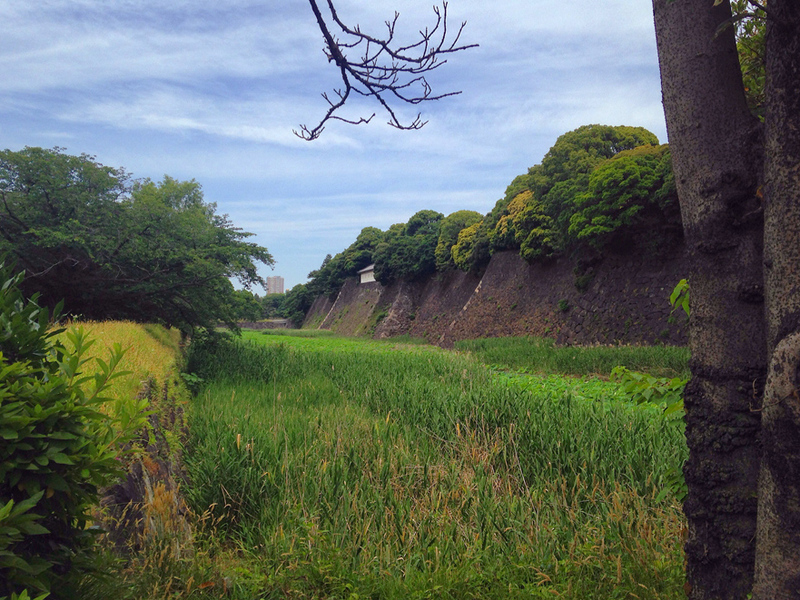 The area used to be a part of the Edo Castle built by a samurai named Ōta Dōkan in 1457; the land became the home of various ruling clans before being inhabited by the current Imperial Family. The old architecture are remains from the Tokugawa Period during the late 1500’s when the landscape needed to be changed since the castle was on the coast centuries ago. Although not a lot of structures from the Tokugawa Era remain, some notable ones you will see are watchtowers perched atop the towering barriers and the various gates around the area. Japanese Buddhist motifs are evident in the tiled, curved roofs and the mokoshi pent roofs on the watchtowers. The stone barriers and the moats have also been preserved, although vegetation has already taken over through time. 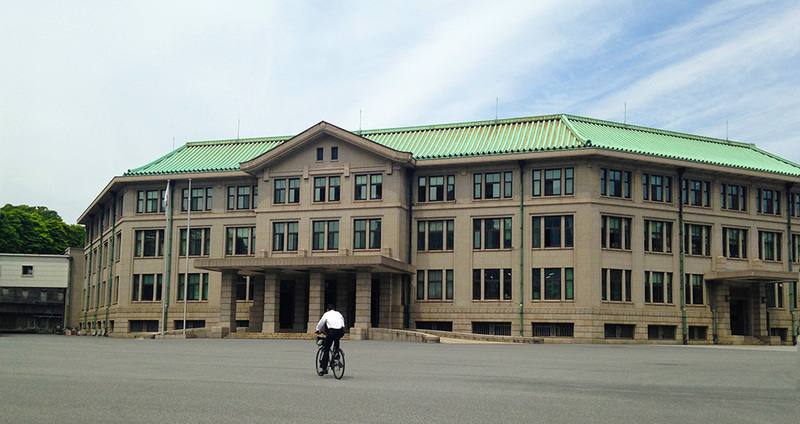 The Imperial Household Agency Building and the Chōwaden Reception Hall were built during the 1920s and the 1960s respectively. The Taishō and Shōwa eras continued Japan’s Westernization after the Meiji Era, hence the architecture of the two buildings. The Imperial Household Agency Building is designed in Teikanyōshiki style which blends 1920s Western architecture with Japanese-style roofs; influences from Palladian architecture are evident in its symmetry and use of columns. The Chōwaden Reception Hall is a mix of modernist and traditional architecture featuring a streamlined façade consisting of glass, tiles, wood, and cement underneath a Japanese-style roof. It is the largest building in the palace yet far from the opulence usually associated with royalty. The Japanese Imperial Family appear here in front of a public audience yearly during the New Year and the emperor’s birthday. 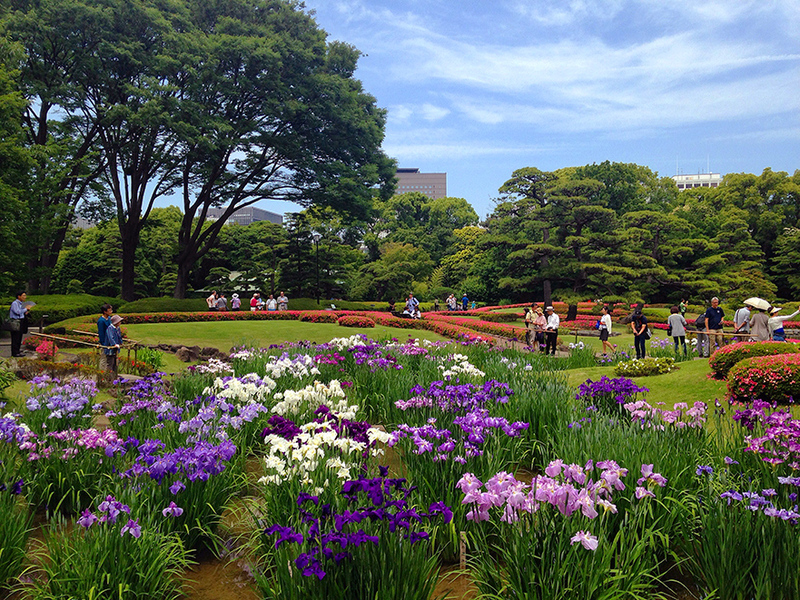 Among the public parks and gardens in the city of Tokyo, the East Garden is my favourite. The garden is exquisitely designed and showcases a myriad of plant species that bloom during the spring. The East Gardens used to be a part of the honmaru (“main circle”) and ninomaru (“secondary circle”) which were spaces used to defend the central part of the castle. You will find the Museum of Imperial Collections and the ruins of the castle tower in the garden. I was lucky to be here in the end of May when the weather was only starting to warm up because I managed to catch most of the flowers blooming, turning the flowerbeds into carpets of pink, purple, white, and red. Unfortunately it was no longer cherry blossom season so I did not see the sakura trees flowering. This place would also be beautiful in the fall when the garden transforms into an earthy palette of reds and browns. 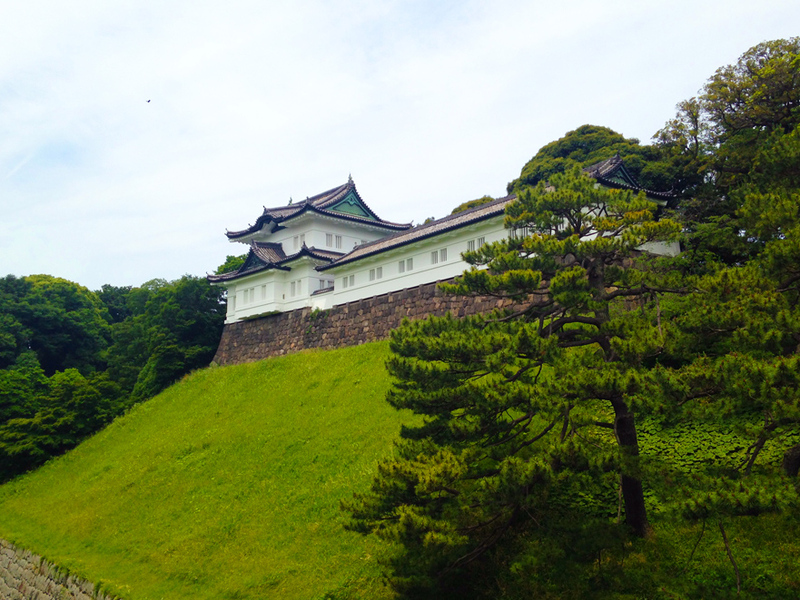 It’s easy to miss out on the Imperial Palace because of the other modern sights of the city, but you won’t regret spending your time there even if it will take the whole day. To see the buildings mentioned, you need to join a private tour since security is tight and the area is off-limits to the general public. You can’t go to those areas alone, so the tour gives you access to some restricted parts of the palace, but even that is only a small fraction of the entire property. The tour is free but you need to make a reservation early, so you might as well plan early and go for it while you’re in Tokyo.